Faculty Qualifications: Friend or Foe? | A . T . T . N ! 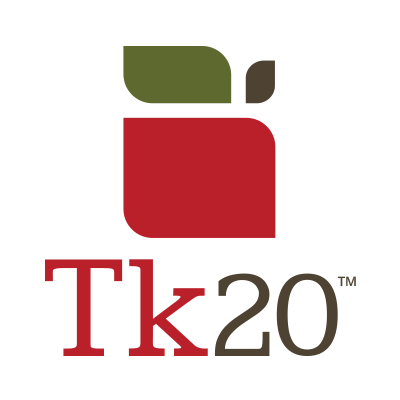 Posted August 3, 2015 by Editor in category Do you Tk20?